While we struggle to book flight tickets well in advance to get good deals, there are those Richie riches who very comfortably get into their private jets and take off. I am sure each of you must have dreamt of owning a jet of your own at some point in time. Well, to give you a glimpse of how it looks and what features it has, here is a list of 10 most expensive private jets of 2016. 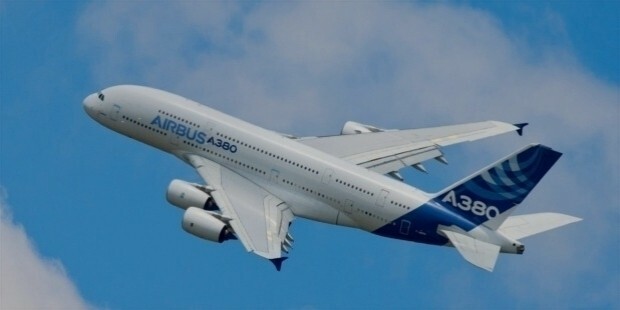 Owned by the Saudi prince Al-Waleed bin Talal, Airbus A380 is worth $500 million. The jet is nothing less than a flying palace with all the luxuries one can ever think of. 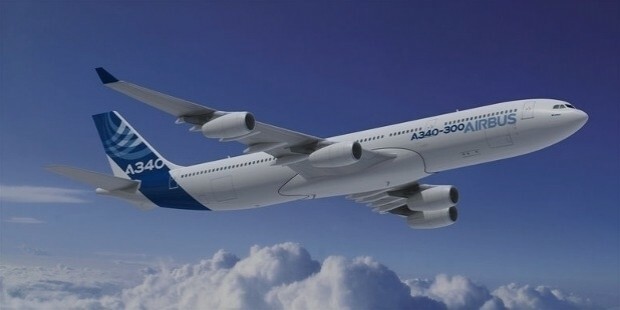 Costing anywhere between $350-$500 million, Airbus A340-300, also called as Bourkhan, is owned by Russian billionaire Alisher Usmanov. This jet is even bigger than the one owned by the President of Russia. This $220 million worth private jet is owned again by Saudi prince Al-Waleed bin Talal. 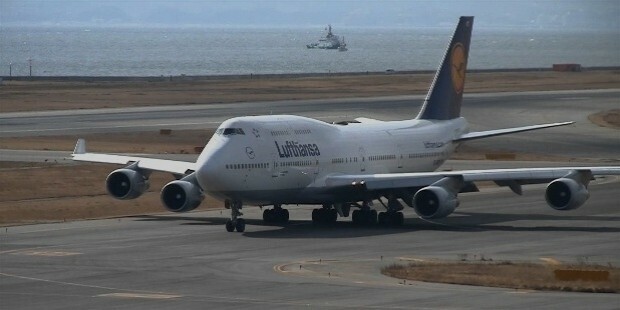 Initially it was designed to accommodate 400 passengers but was later upgraded to customize as per the Prince’s comfort needs with a king size bed, exotic lounge, and a huge sitting area where he can be attended by more than 10 flight attendants. 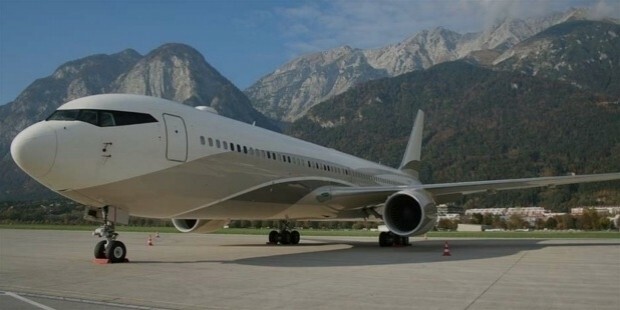 Famous as Dreamliner, this Boeing costs $153 million and is owned by real estate tycoon and billionaire from Hong Kong Joseph Lau. The jet is fitted with all latest technology with video displays on walls for complete entertainment along with other remarkable ultimate comforts. 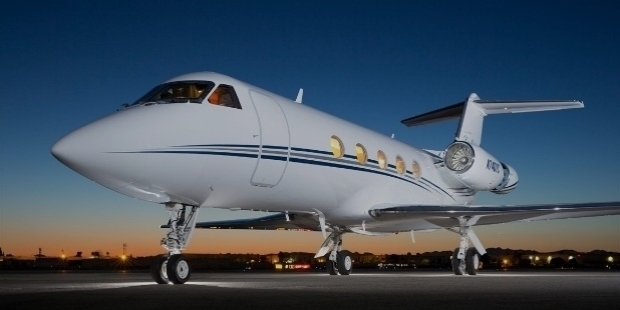 Gulfstream III is expensive, luxurious and equipped with high-end technologies and these features make it cost $125 million. It's owned by an American celebrity who is a director, actor, songwriter, producer, author, all in all, an all-rounder- Tyler Perry. He added features like a theatre with 42 inch HD LCD screen and other gadgets to enjoy and get entertained during their flying. 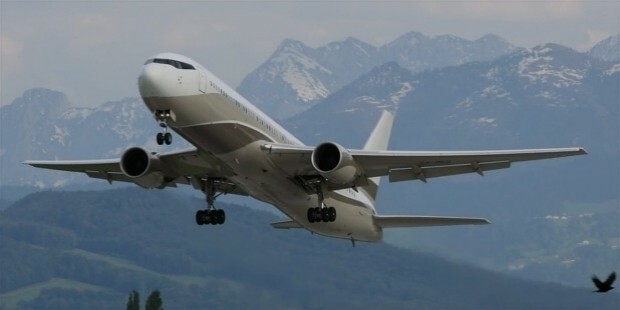 Costing between $120-170 million, the Boeing 767, also known as the bandit, is owned by another Russian billionaire Roman Abramovich who is also the owner of the Chelsea football club. Apart from lavish interiors, this jet is also equipped with an anti-missile system to provide ultimate protection to its owner. 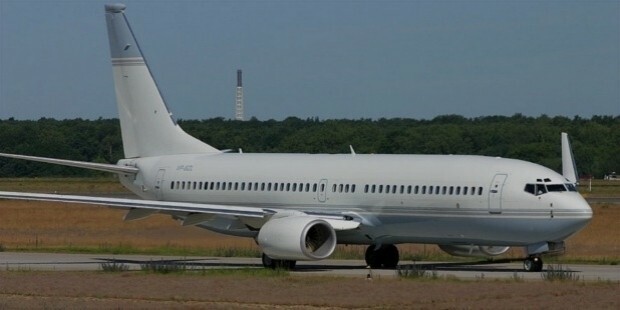 The original price of this luxurious jet was $100 million but it got raised to $233 million when it was customized for its richest owner in the world- Sultan of Brunei. 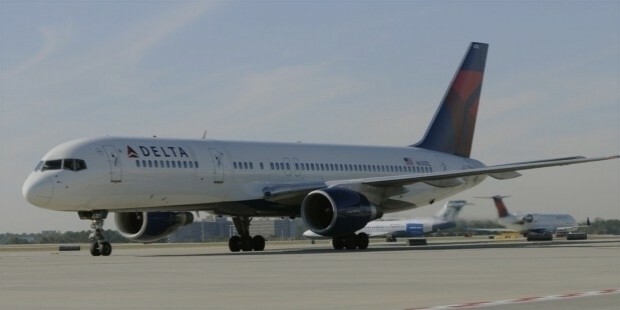 Priced at $100 million, the main feature of Boeing 757 is its fuel efficiency which is perfect for its owner Donald Trump who travels around continents in his private jet. His jet is customized as per his needs with high-tech features. 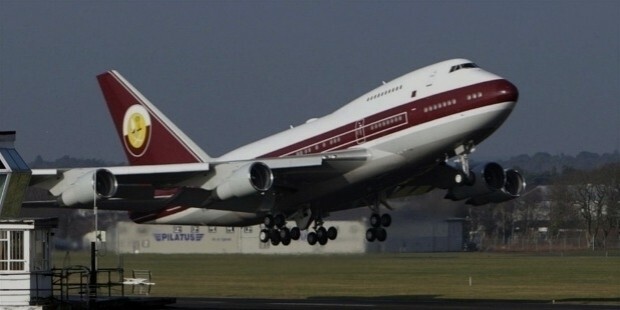 Costing $73 million, Boeing Business Jet 2 is owned by India’s richest businessman Mukesh Ambani. Apart from the luxury of a bedroom, it also has a boardroom to cater to business needs while on move. 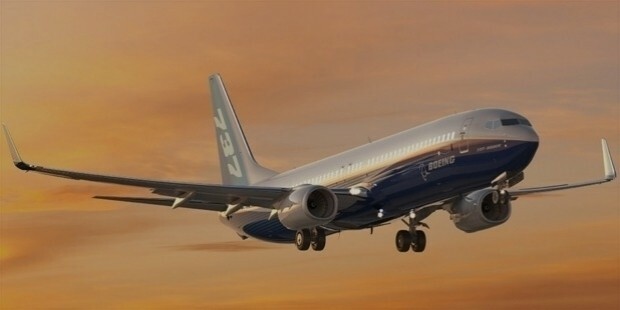 Boeing 737 original cost was $57 million; however, its owner, an American businessman, made changes in the interior and improved the overall features like a bedroom with king size bed, a fully functional kitchen, a high definition video system, etc. to make it as comfortable as living in a palace on land and hence, its cost got raised to $80 million. Even though all of us may not own one of these lavish and luxurious jets, I hope you enjoyed looking at these astounding jets with artistic exterior painting, exotic interiors, and well-equipped features. Traveling on them is no different from living on land like a king.